Finally, the moment you’ve been waiting for. 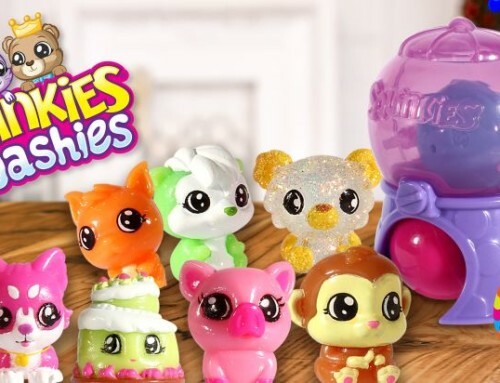 It’s time to celebrate – Squinkies are returning! After a five year hibernation, these colorful creatures are back and ready to play with their human friends. 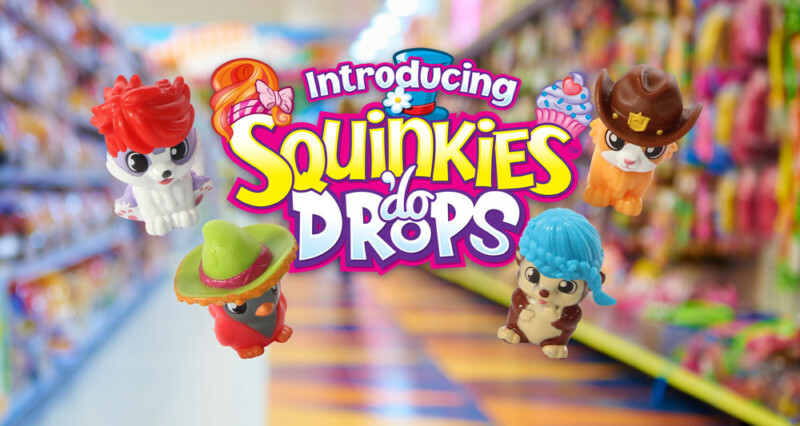 With all new characters and playsets, an entire new generation of children is about to fall in love with Squinkies ‘Do Drops! Friendly new faces such as Tuna Tibbs, Olive Eight, Hopps Hopkins, Pippa Pixie, and Billy Beardsley will make your children laugh and giggle. Squinkies ‘Do Drops live in the magical land of Squinkieville, with tons of areas to explore, including the Squinkie Sea, Faraway Forest, Jungle Oasis, Gardenia, Squinkie Valley Acres, and Arctic Island. With this new release, you will find some characters are more elusive than others. While most of our Squinkies love to play, some are more reserved. In fact, one in six of our characters is rare, and one in 36 is ultra rare. Once these characters get to know you, we’re sure they’ll fall in love! But until then, you’ll just have to keep searching for them in our ‘Do Drops Collector Packs and ‘Do Drops Blind Bags. If we’ve got you super pumped up about this great news, we’re sorry to inform you that Squinkies won’t be available right away. You’ll have to wait until Summer 2016 to score some of these happy playmates. Luckily, they will be available at a number of stores, so you shouldn’t have any problem finding them. 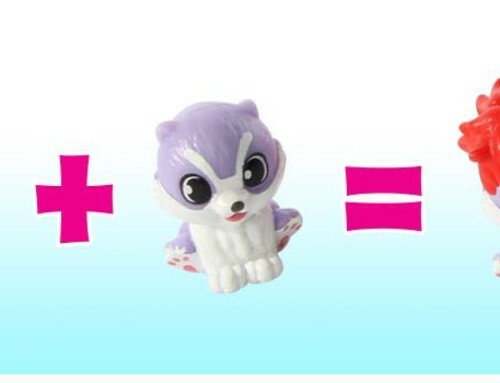 Squinkies will be in stock at all major retailers, including Target, Walmart, and Toys “R” Us. If you’re more of an online shopper, you can also shop for them on Amazon. 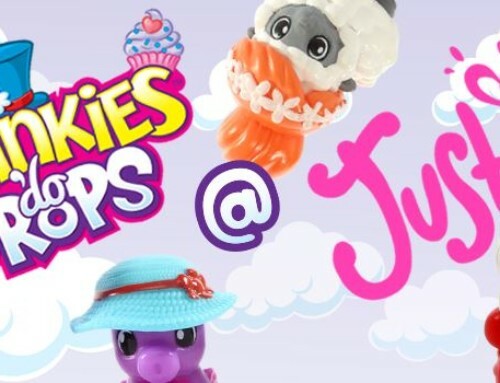 However, be sure to stop into Justice in June to score some Squinkies ‘Do Drops and tune into the first ever premiere of the Squinkies ‘Do Drops Better Together Squinkisode series! 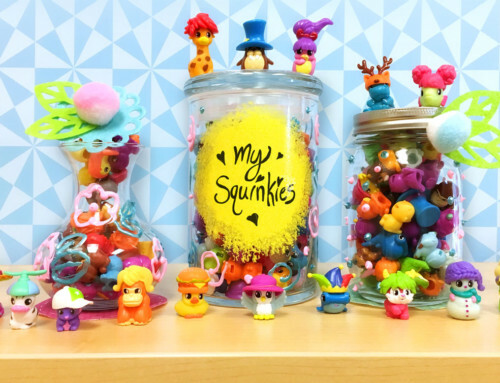 With this many choices for buying Squinkies, get ready to kick off your collection! 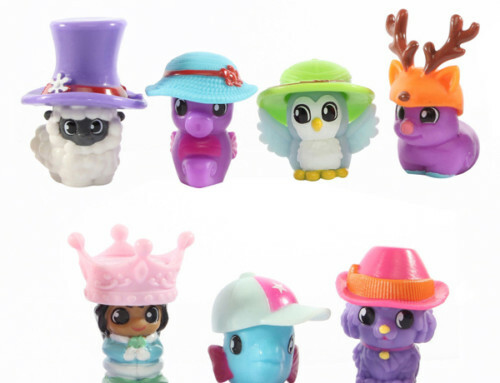 Keep an eye on the toy aisle this summer to score all of the new Squinkies in our ‘Do Drops line.